My Vida Journey. What is your tennis pathway? 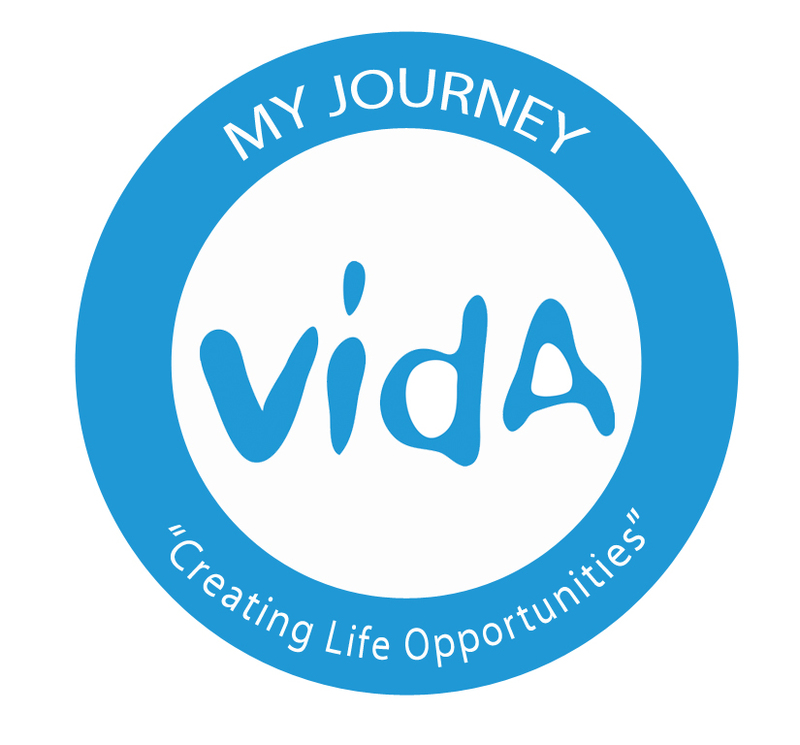 The my Vida journey program enables all kids to monitor their progress from when they start tennis through to playing real tennis, club junior competition or entry level tournaments. As the structured levels progress so does the child’s skills, confidence & ability, receiving certificates to show their achievements and progressions along the way. All kids who do Hot Shots Lessons or Group lessons will be constantly assessed to fast track their game so they can play “real tennis” as soon as possible. Tennis lessons use modified balls & equipment and incorporate the Tennis Australia Hot Shots program. Next Steps – where to now? What life opportunity can tennis create? The levels within each program stage are aligned with key themes; fundamentals, co-operate, transition & compete. There are also strong links to the colour ball used in coaching sessions, to the Hot Shots Program, and to the Hot Shots Leagues and Competitions. Check out all the information by clicking here or speak with your Vida coach at the club.